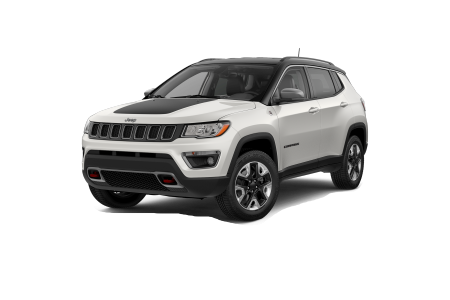 OverviewIf you're looking for a Jeep SUV near Morgantown, West Virginia, Solomon Chrysler Jeep Dodge - Carmichaels is the spot to shop. 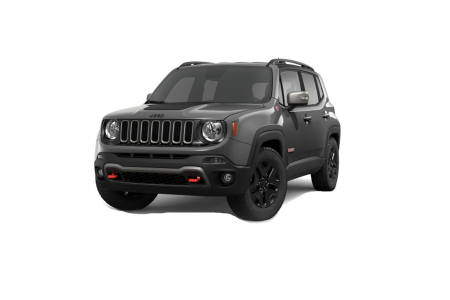 Whether you're looking for an adventurous off-roading Jeep Wrangler, a sleek Jeep Compass, or the spacious everyday Jeep Renegade, Solomon CJD - Carmichaels has it all. With standard 4-wheel drive and easy cleaning access, Jeep vehicles are perfect for the outdoors. Stop by our Jeep dealership near Morgantown, WV for a test drive! Lease a new Jeep model at your local Morgantown, WV dealership. Our friendly sales associates at Solomon CJD - Carmichaels are experts at getting you into the Jeep SUV that fits your lifestyle. After that, the finance professionals help secure you the ideal payment structure for your budget needs. We want you to have the best car-buying experience possible. And we believe our customer service, accompanied by our exceptional online tools, like the finance application tool and the payment estimator, can create a seamless and enjoyable experience. Come by our finance department near Morgantown, WV to discuss all your auto financing options! 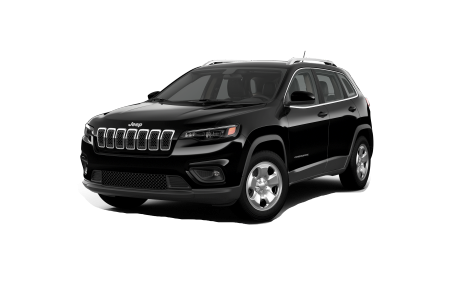 To top it off, our experienced service technicians at Solomon CJD - Carmichaels near Morgantown, WV use only certified Mopar auto parts to prolong the life of your Jeep SUV. 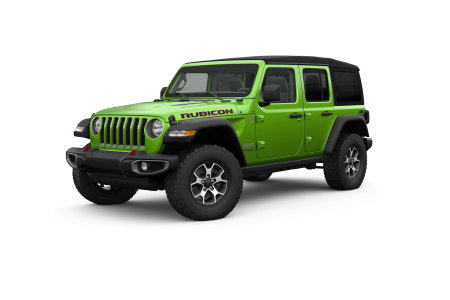 These auto parts are made to fit your Jeep model perfectly, from wiper blades to fuel pumps, so you'll always receive the best for your Jeep vehicle. 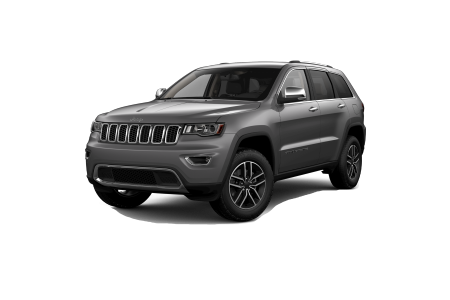 Go online now to schedule your next Jeep SUV service appointment at our service center near Morgantown, WV!